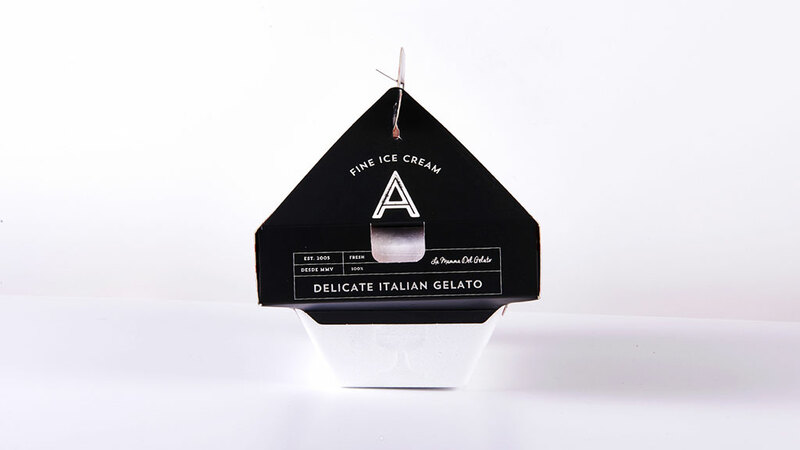 With a totally original design, our fully branded takeaway ice cream boxes are functional and fun. 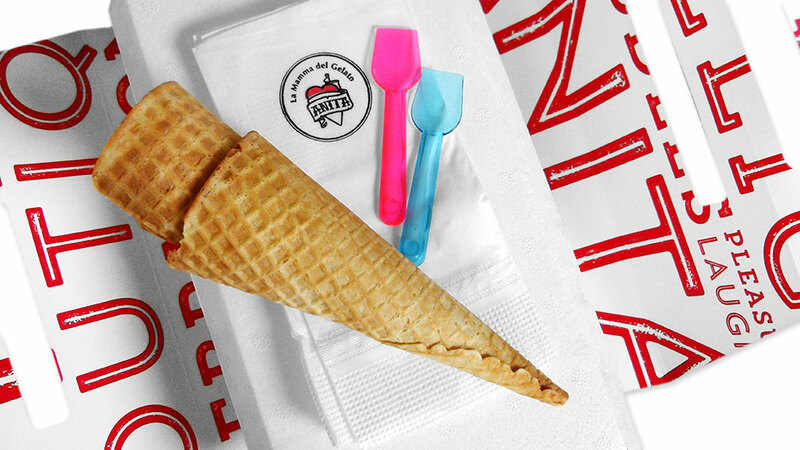 Sometimes you want your ice cream now, and other times you want to take it home to savor or share. 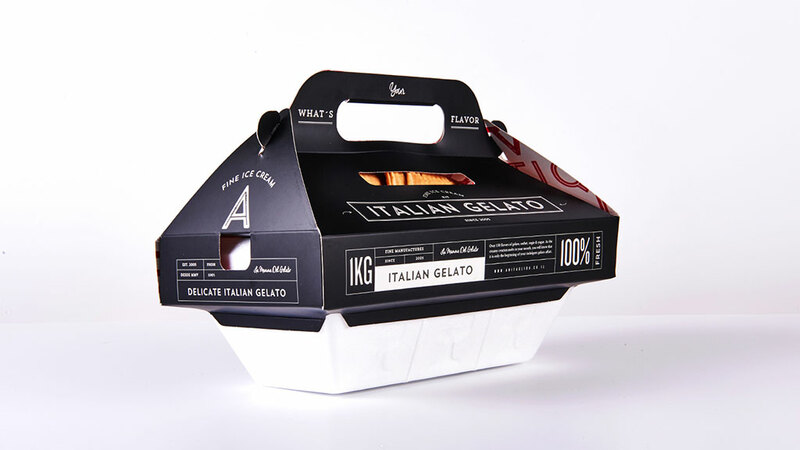 To serve its to-go customers, Anita Gelato wanted to create takeaway packaging that made it easy for customers to carry out any of its 150 ice cream flavors and cones without melting or breaking. 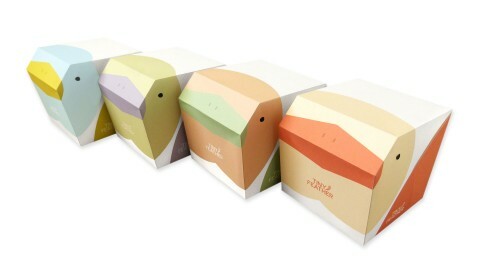 The ice cream company turned to 507 Creative to fill this tall order. 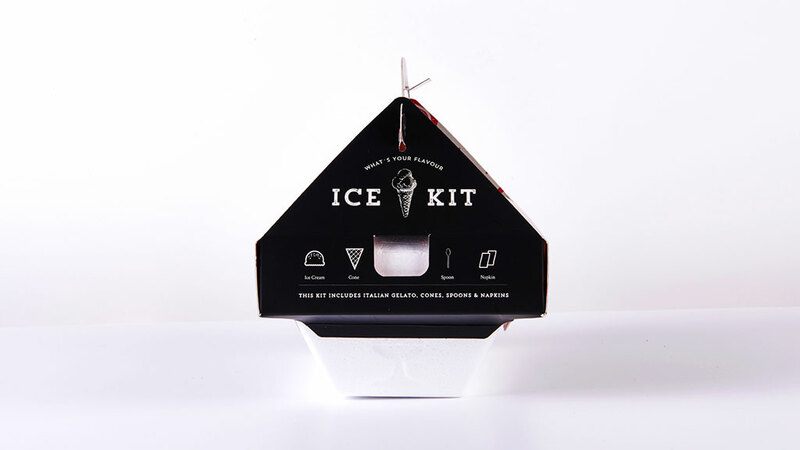 507 came up with the innovative Ice Kit, a product that serves multiple functions in one handy design: It protects cones from breaking, houses a standard Polystyrene ice cream container, keeps napkins safe and dry, and eliminates the need for a bag. 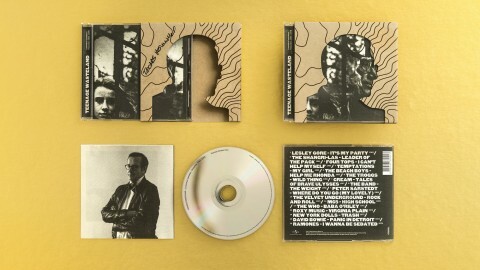 The design is both striking and instructive, echoing the upscale yet artisan look of Anita Gelato’s existing branding. 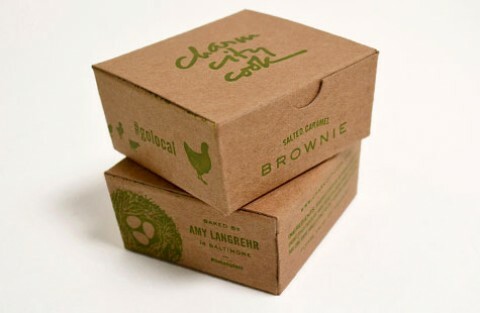 The call-outs printed throughout the packaging are fun and whimsical as well, urging customers to “push for happiness” or “hold me” on the handle. 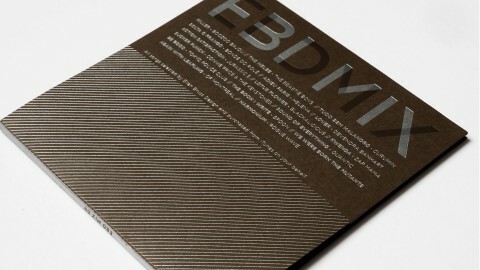 The Ice Kit is printed on 330 gram duplex paper covered with 18 gram matte lamination. 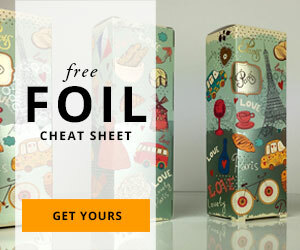 The inside printing is covered with lacquer to protect food and cones. 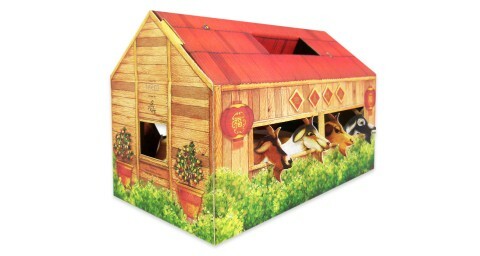 The kit stores flat and can be easily folded open when needed. “Life is like an ice cream. Enjoy it before it melts,” reads the Anita Gelato’s Instagram account. That should be no problem for their takeout customers so long as they keep an Ice Kit handy. 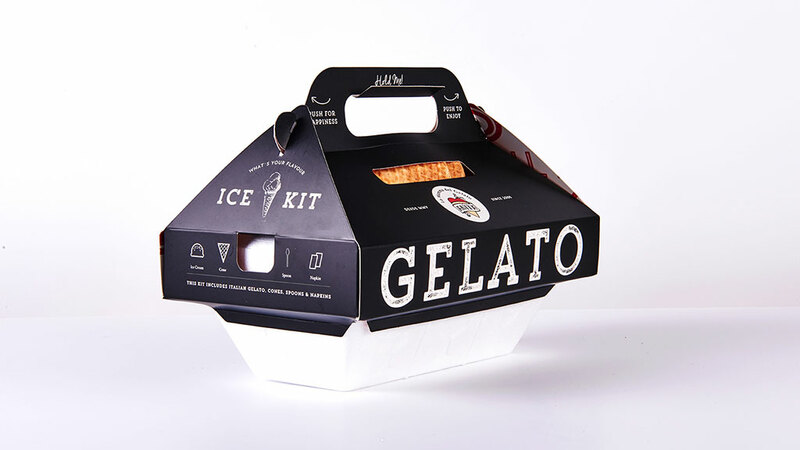 Hi i am interested in the gelato ice kit. 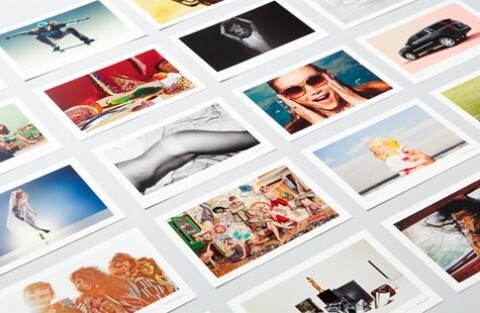 Pricing,and quantity ,and delivery time.